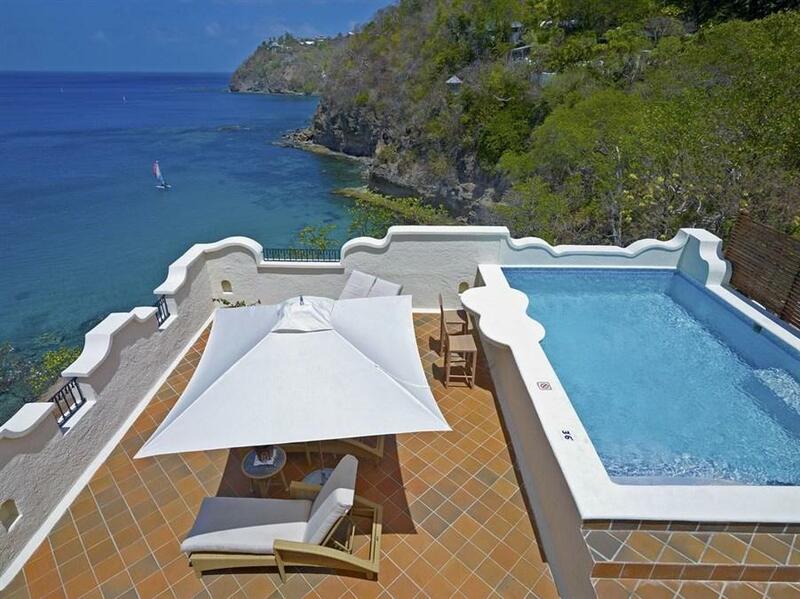 ﻿ Book Cap Maison Resort & Spa (Gros Islet) - 2019 PRICES FROM A$658! 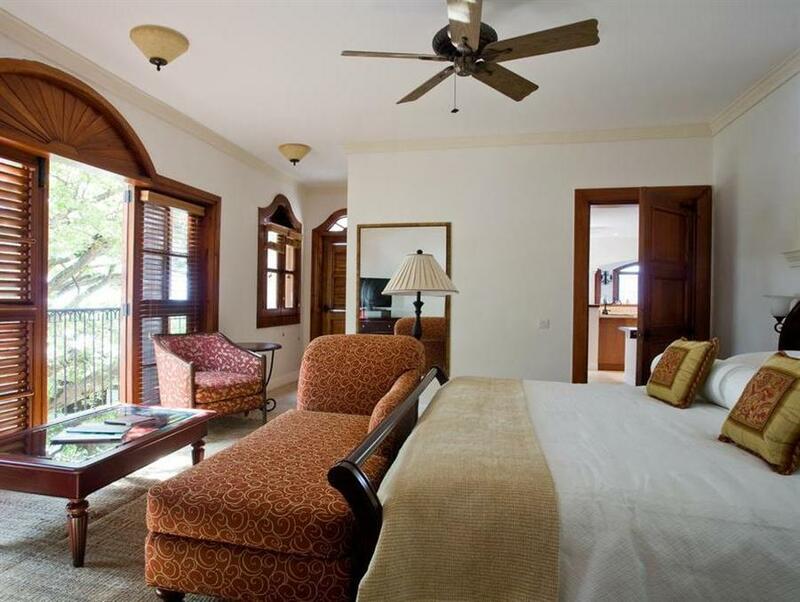 In a private tropical setting with ocean views in Cap Estate, this boutique property features on-site dining, spa services and spacious rooms and suites. 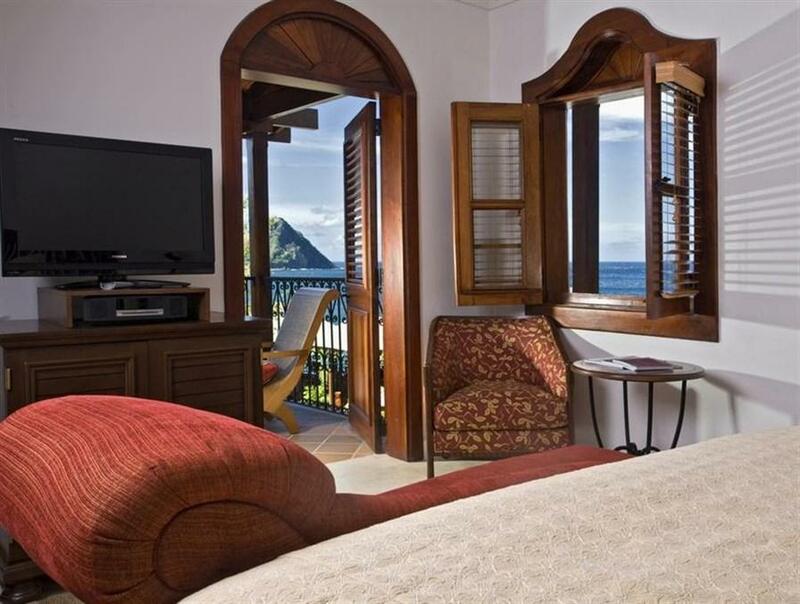 St. Lucia Golf Club is a 5 minute drive away. A flat-screen cable TV with CD/DVD player and iPod dock are featured in every elegantly furnished rooms and suites at Cap Maison Resort & Spa. 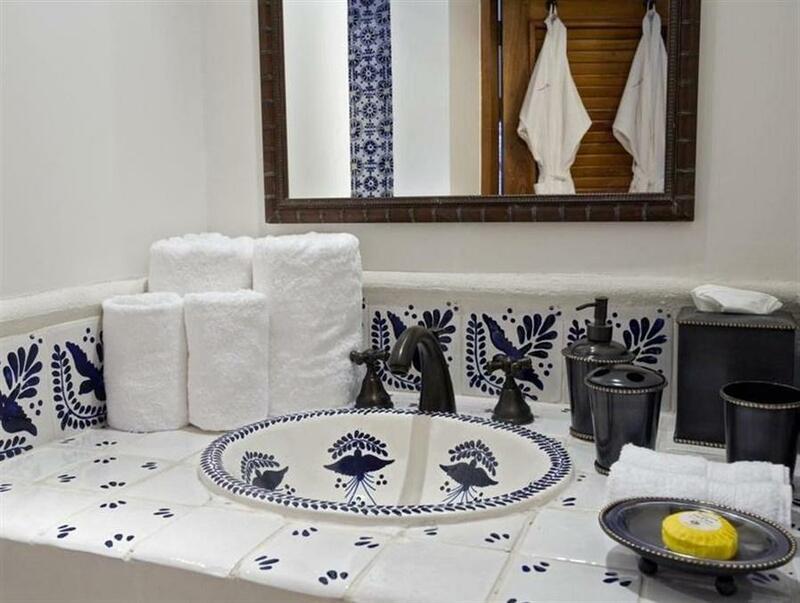 Each airy room and suite has hand-painted tiles. 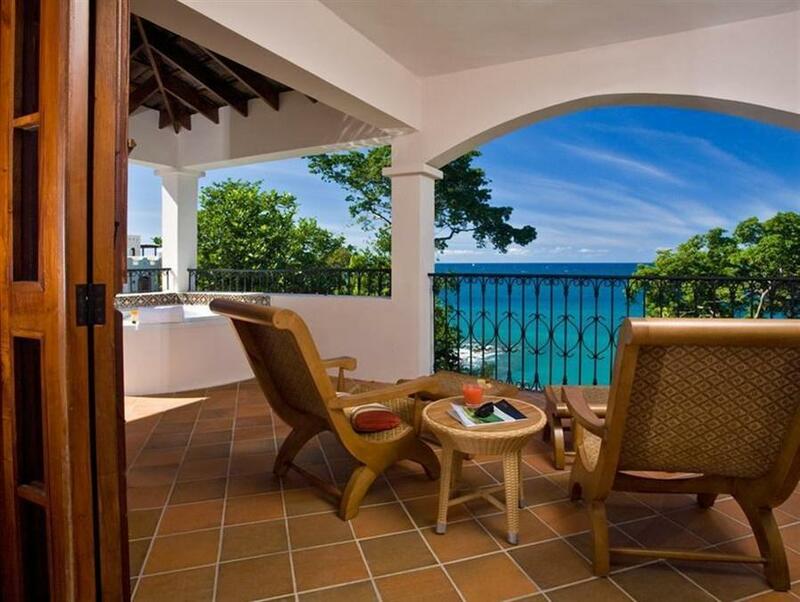 A private balcony or terrace is available in most units. 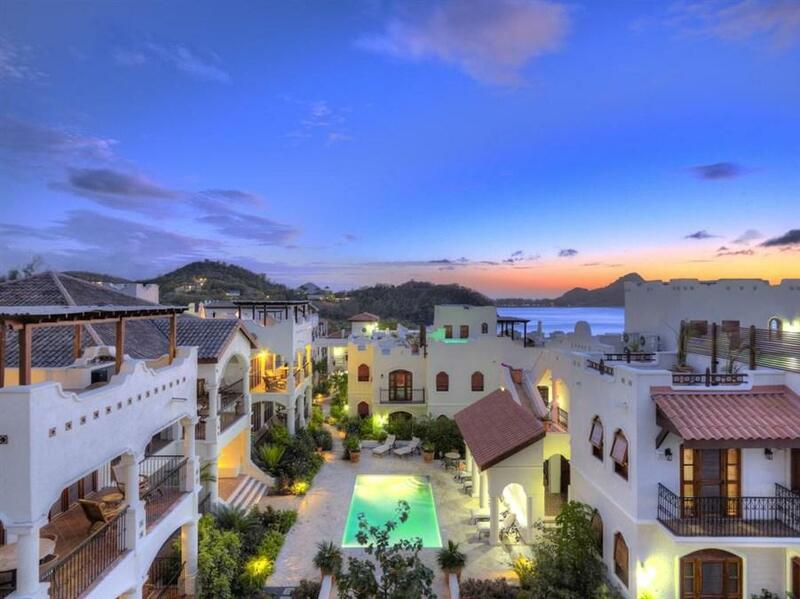 The well equipped gym at Cap Maison Resort offers yoga classes. A water sports facility is also on site along with an outdoor pool. Casual dining is offered at The Cliff at Cap for breakfast and lunch. It serves French West Indian cuisine and features fine dining for dinner. Theo’s Bar is air conditioned and includes game tables while Smugglers Beach Bar is on the beach. Pigeon Island National Park is a 10 minute drive from the resort. Rodney Bay is 2 miles away.